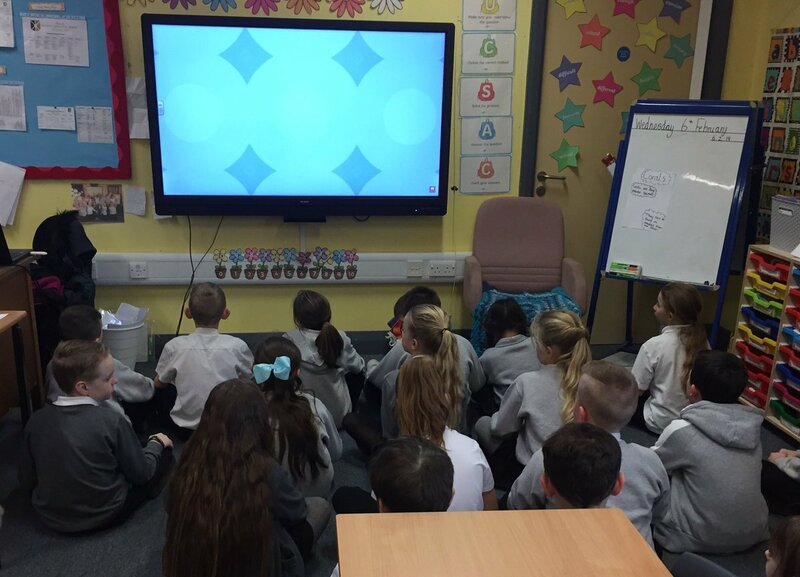 Year 4 trying out some new mindfulness skills at the end of a busy day. 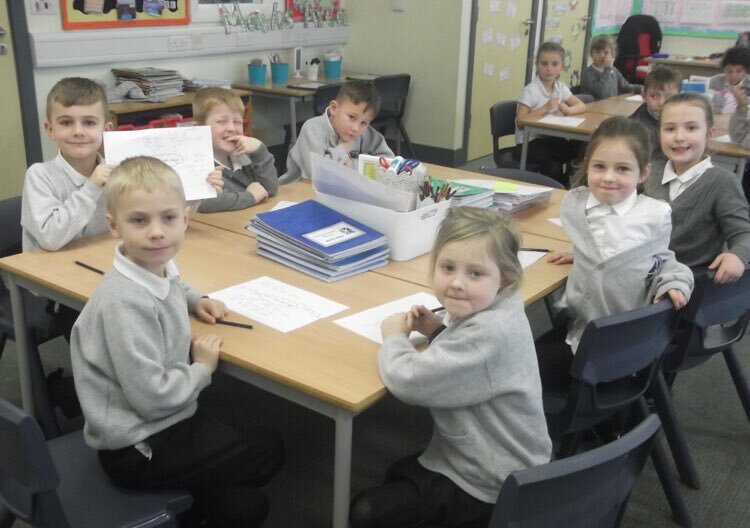 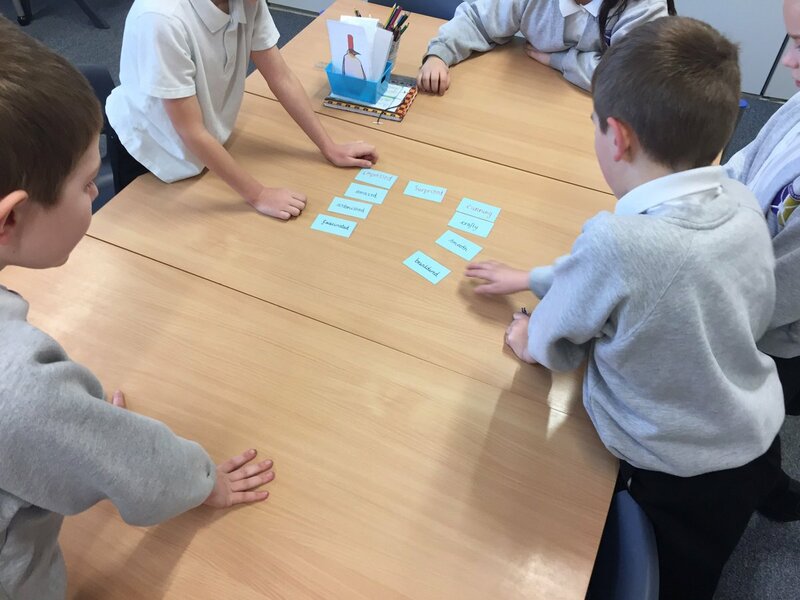 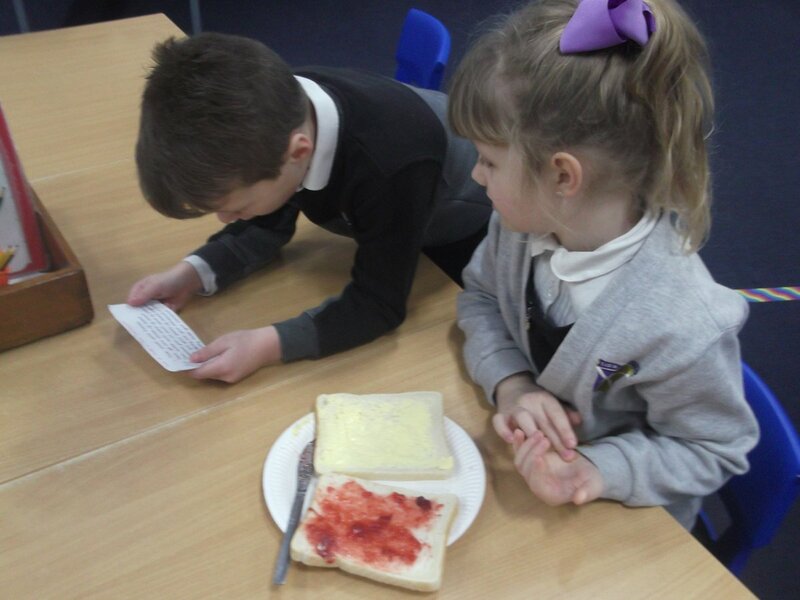 In reading today Year 4 were finding synonyms of different words they had learnt in the text they had just read. 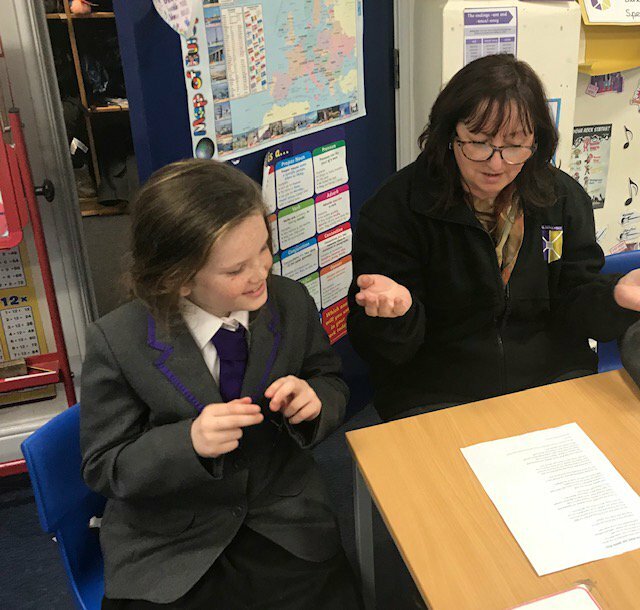 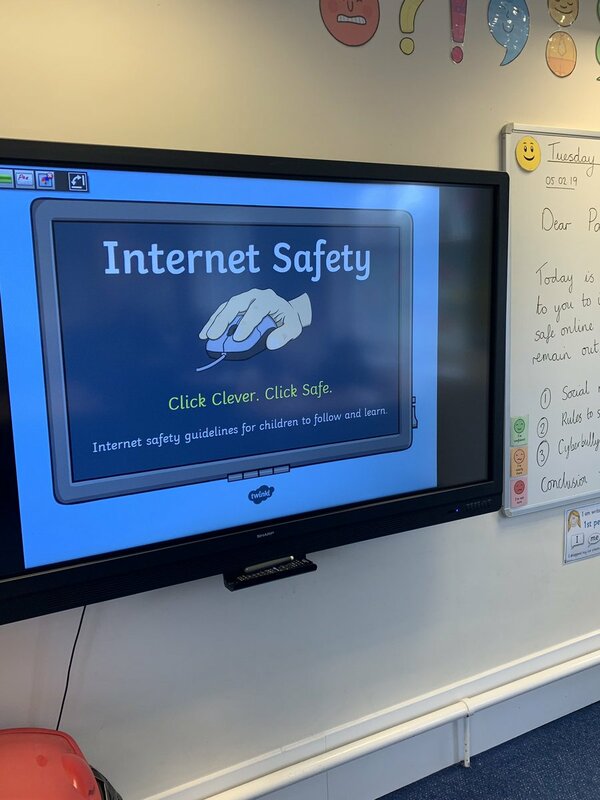 Year 5 children thoroughly enjoyed learning and acting out song lyrics about staying safe online. 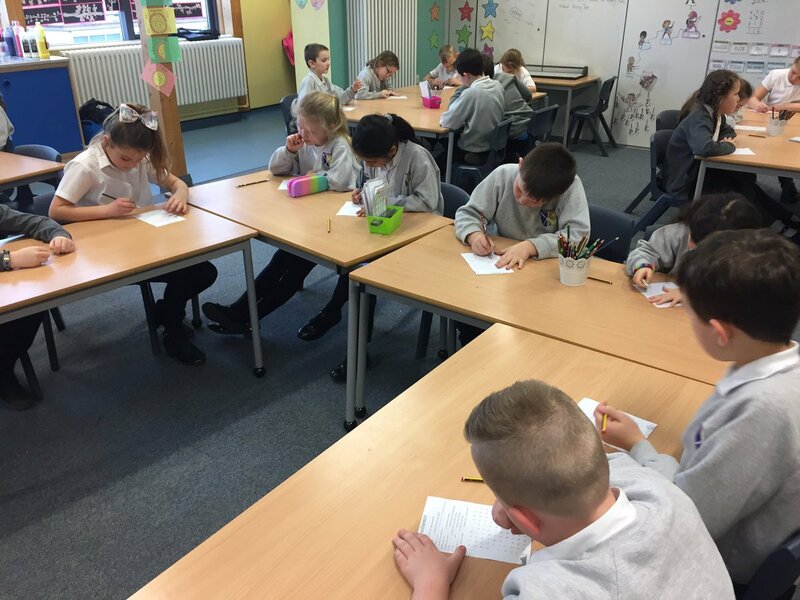 Year 6 have been busy writing some formal letters explaining the importance of staying safe online.